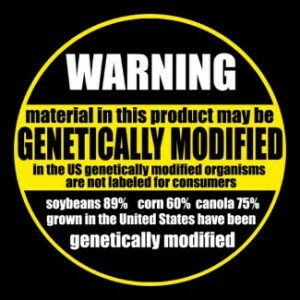 The Vermont Legislature is considering passing a law requiring all GMO foods to be labeled as such. 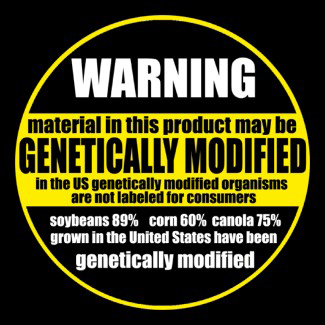 The Bio-tech industry is threatening to sue Vermont if they pass this law. On April 12, 2012, prior to the final Ag Committee hearing on the bill, there was a rally in front of the Vermont State House. This episode brings you Dave Rogers of NOFA VT to explain the bill and it’s status, as well as interviews and speakers from the rally. Music by: Derrik Jordan, Eva Cassidy, Maria Muldaur, Dana Lyons, Marvin Gaye, Jimmy Cliff, Mark Knopfler, Bonnie Raitt, Fleetwood Mac, Pure Prairie League, Alan Price, J.J. Cale, Abra Moore, and Ras Gabriel.